Here is another edition of What's Making Noise where we dive in to some of the best free music downloads from NoiseTrade. Happy Thanksgiving everybody! 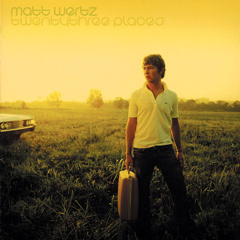 I have owned this album for several years now and it's my favorite release from Matt Wertz. It is a great introduction to his music and a fantastic free download. Don't miss getting it. Songs like "Red Meets Blue", "Marianne" and his holiday bonus track titled "Snow Globe" are really enjoyabe. 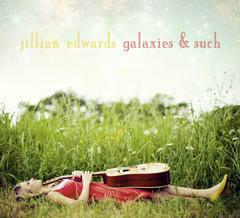 Well hello Jillian Edwards. 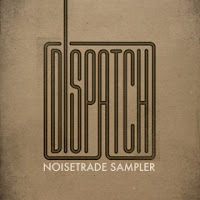 This NoiseTrade sampler is my first introduction to her music and I'm in love with the voice! I also found myself enjoying the creative composition of her music on this sampler. This Thanksgiving I can be thankful for this discovery and free download. 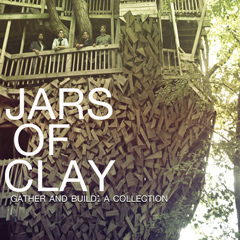 Not a whole lot needs to be mentioned about Jars of Clay. They have been on the scene since the 90's and have been making good music ever since. 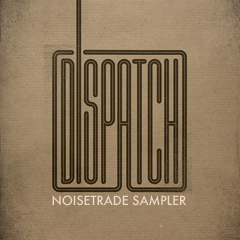 This sampler includes their song "Closer". I want your kite strings tangled in my tree all wrapped up. Here's another sampler from another group that has been around for quite a while. Once again this is a sampler from the groups collection as a whole. I'm a big fan of their song "The General" and it is a part of this free sampler. I actually first heard the song as a cover from another band and I constantly hear it covered by many artists. Glad you like the tunes Natalie, and thank you for supporting our Movember campaign!